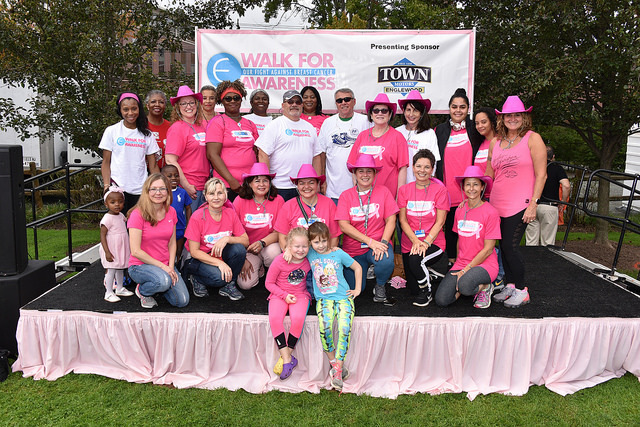 In recognition of Breast Cancer Awareness Month, all gifts made to the Walk through October 31 will benefit the Breast Center. 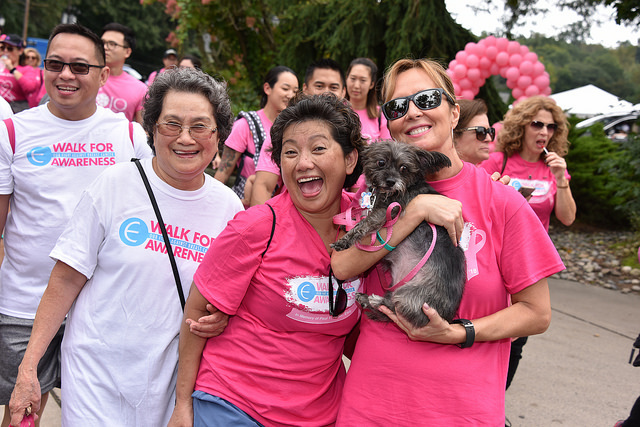 To make a gift, visit www.walkforawareness.org. 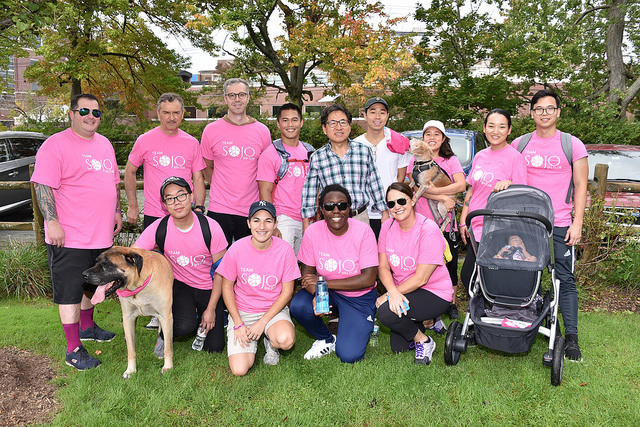 Mild temperatures greeted the more than 700 supporters who joined Englewood Health Foundation for the 2018 Walk for Awareness. WABC- Reporter Nina Pineda served as Honorary Chair for this special community event, helping us to kick-off the day’s festivities. 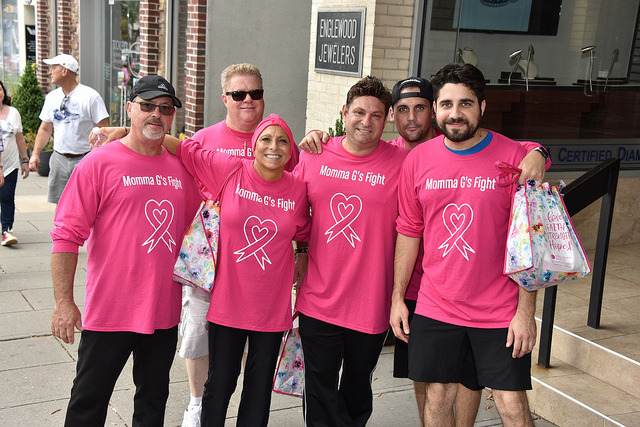 Thanks to the generosity of many, we raised over $160,000 to benefit The Leslie Simon Breast Care and Cytodiagnosis Center and the many patients that it serves. 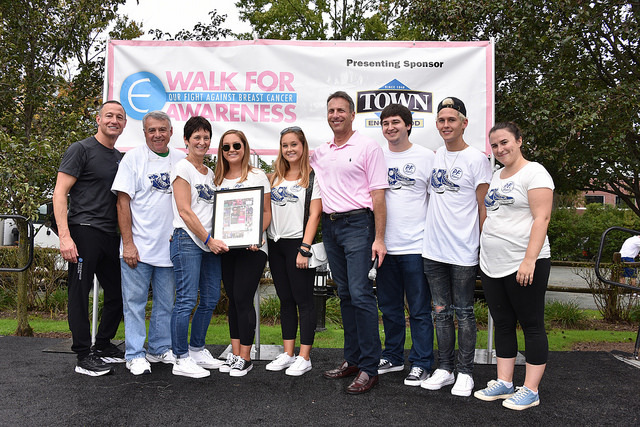 The Foundation proudly dedicated the 2018 Walk to the memory of Paul T. Fader, Esq., who co-founded the Walk for Awareness in 1998 with his wife, Jill. 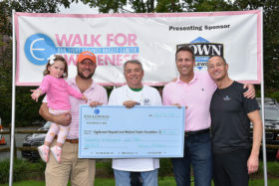 A special note of thanks goes to our many sponsors including our Presenting Sponsor, Town Motors. 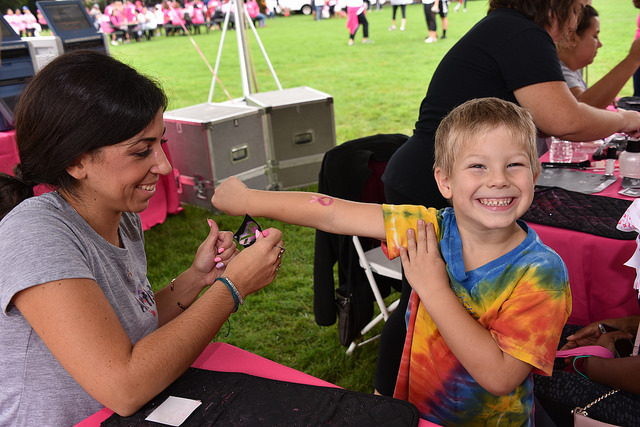 To view a full photo gallery, visit our Flickr page.